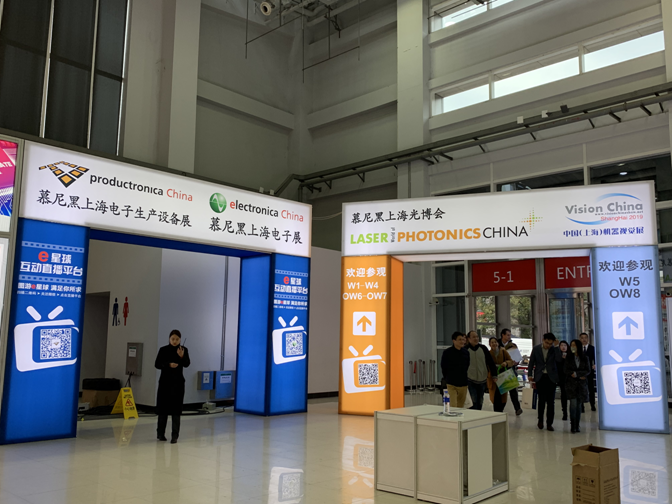 Exhibition profile: Since it was founded in 2006, LASER World of PHOTONICS CHINA has become the leading photonics exhibition in China. 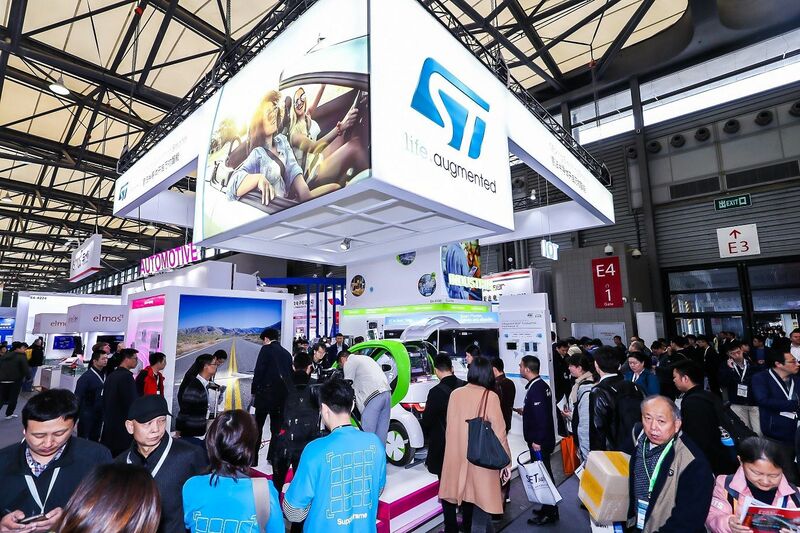 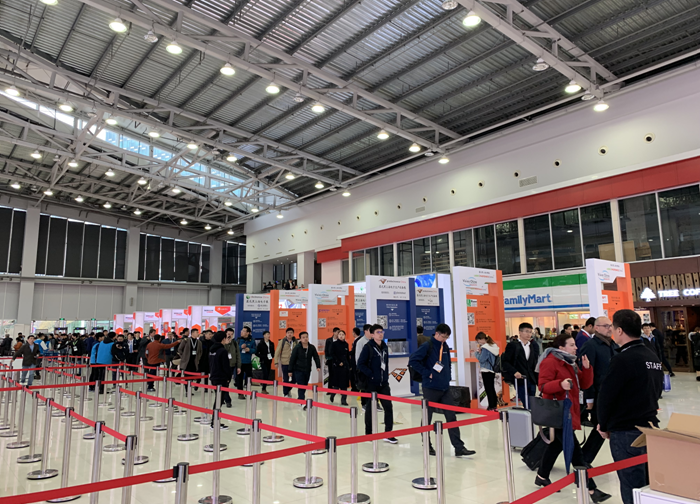 The fair’s growing numbers year after year demonstrate the leading role of LASER World of PHOTONICS CHINA as well as the market’s strong belief in this industry. 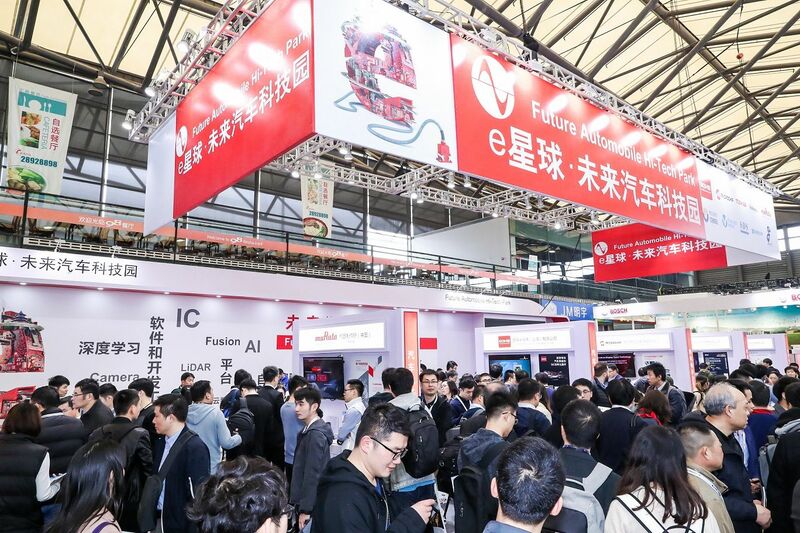 LASER World of PHOTONICS CHINA presents the full spectrum of the photonics industry – including components and manufacturing equipment.